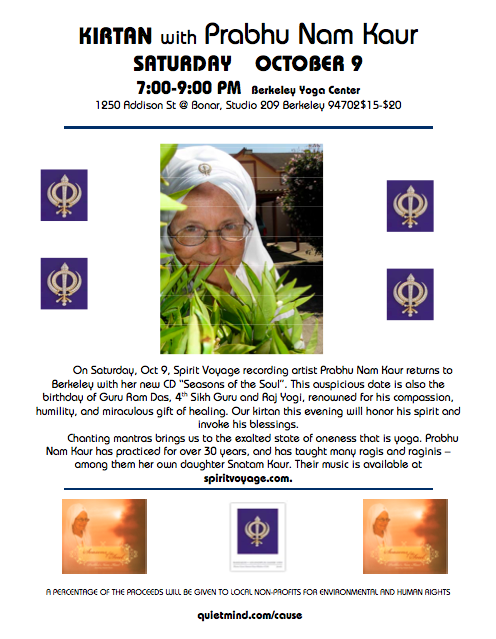 In the Bay Area? 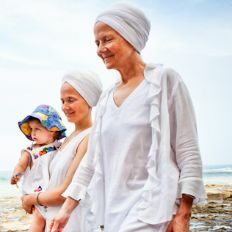 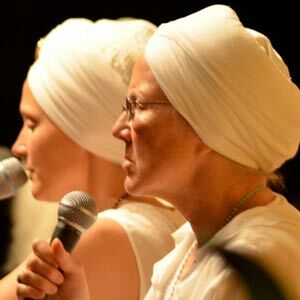 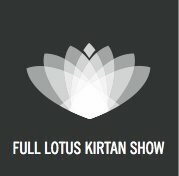 Don’t miss the opportunity to see Prabhu Nam Kaur, Snatam Kaur’s mother, LIVE singing kirtan on Guru Ram Das’s birthday. 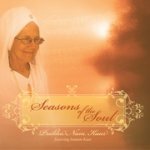 Her new album Seasons of the Soul is one of Spirit Voyage’s favorite releases. 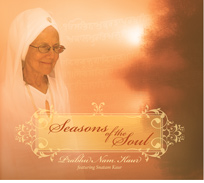 Prabhu Nam’s gentleness, grace, and stunning voice will guarantee a sacred experience for all.